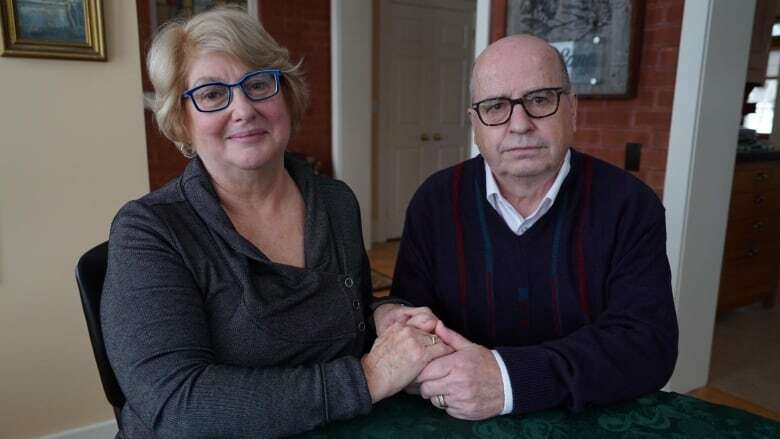 An Ontario family is locked in a lengthy, three-way David vs. Goliaths battle after courier company UPS lost a bank draft worth more than $846,000 and TD Canada Trust — the bank that issued it — appears to be in no rush to issue a new one. 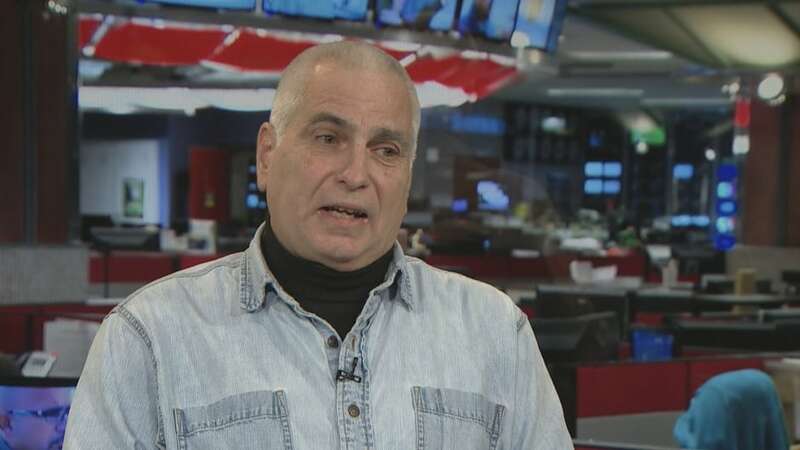 "It was a total surprise" Lorette Taylor told CBC News this week about the ordeal. "Never in my wildest imagination did I think something like this would happen." Taylor and her husband John say they're at their wit's ends trying to recover the money. It all started last February when Taylor was finalizing details of her father's will. She was tasked with disbursing the inheritances to her sister and brother. She and John went to their local TD Canada Trust branch, on Brant Street in Burlington, Ont., to get certified cheques. "They said a bank draft was more appropriate," for that amount of money, Taylor said. The couple say they also asked bank staff what kind of provisions were in place in the unlikely event the draft was lost or stolen. "I was told there were procedures to deal with that," John said. He added they were told they would just, "fill out some documentation and a new draft would be issued." Now, almost 10 months later, the family is still waiting for their money. The $846,648.46 was for Lorette's brother, Louis Paul Hebert, who lives outside Cornwall, Ont. — some 440 kilometres from the family's lawyer's office in Georgetown. He hired UPS to ship the bank draft to a nearby UPS store. "I'm waiting at the UPS store, around 3 p.m. because that's when they said the guys came in, nothing shows up" he told CBC News. "I came back in the evening. Nothing shows up… and I'm wondering 'What's happened to my inheritance?'" Documents provided by the family show UPS picked up the bank draft as planned. The envelope made it to the UPS distribution centre on Steeles Avenue West in Concord, north of Toronto. After that, no one knows what happened to it. "I should have just driven [to the lawyer's office]. It's something I kick myself in the rear over everyday," Hebert said. 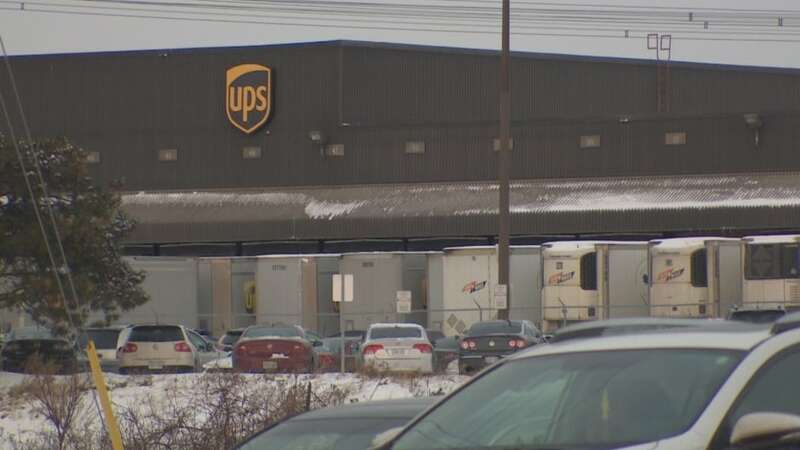 UPS spokeswoman Nirali Raval declined to answer specific questions from CBC Toronto. But in an email she wrote, "While UPS' service is excellent in our industry, we are unfortunately not perfect. Occasionally, the loss of a package does occur." Raval added: "Our records indicate that our team followed UPS protocol and an exhaustive search for this package was completed by our Operations and Security teams. Unfortunately, we were unable to locate the package." UPS refunded the $32 it charged Hebert to ship the bank draft. UPS also sent him a letter apologizing, "for any inconvenience." As Hebert put it, "That's nice of them to say, but it doesn't solve my problems." Lorette says there's been, "many a night of lost sleep, and gnashing of teeth and anger. Frustration, unbelievable frustration." In February — less than two weeks after UPS lost the bank draft — a TD branch representative emailed the Taylors to assure them, "there is a process for cancelling the draft. "But two days later, the bank said they would only get their money if they signed an indemnity agreement. Essentially, the bank wanted to hold Lorette — the executor of her father's estate — liable for life if the draft was cashed illegally. "It also said that if something happened to me, for example, my children and my heirs and my spouse and my executor would have to pay this debt," she said. "Well, I didn't really want to sign this." But with no other option, she did. Then, she says, TD Canada Trust ignored the agreement. "They never paid anyone a dime," she said. In fact the bank came back with even more demands. It wanted to put a lien on the Taylors' home or force the family to buy GICs in the full amount of the bank draft. The lien or GICs would have to be in place for at least three years. The Taylors say all of the onus to protect the bank would have been put on them; 40-year customers of the bank. "If the bank really wants indemnity," she says, "then UPS should sign it." TD Canada Trust declined to answer specific questions from CBC News. But in an email spokeswoman Cheryl Ficker wrote: "Bank drafts do not expire, and once the draft is issued, the funds are guaranteed for payment. They should be treated as though they are cash. "In situations where a bank draft is lost or stolen, before we can agree to a replacement or reimbursement we need appropriate security to be in place. Examples of security requirements could include an Indemnity Agreement signed by the parties involved and a surety bond or GIC held for a period of three years," she added. Neither side has been able to reach an agreement on how much or how long the bank should be protected. In the meantime, 10 months since the draft was issued, Hebert still hasn't received a penny of his money. "TD has the money" he said. "The money is actually sitting in an account with TD. Nothing has been stolen. It's there. That's my inheritance." Hebert, 61, says he's now facing financial insecurity. He said his credit cards are maxed out and he has no source of income. "I would have been debt free. My money would have been invested" he said. "I would have been retired." Hebert calls the situation "a screw up, a massive screw up where the big guys look after themselves."